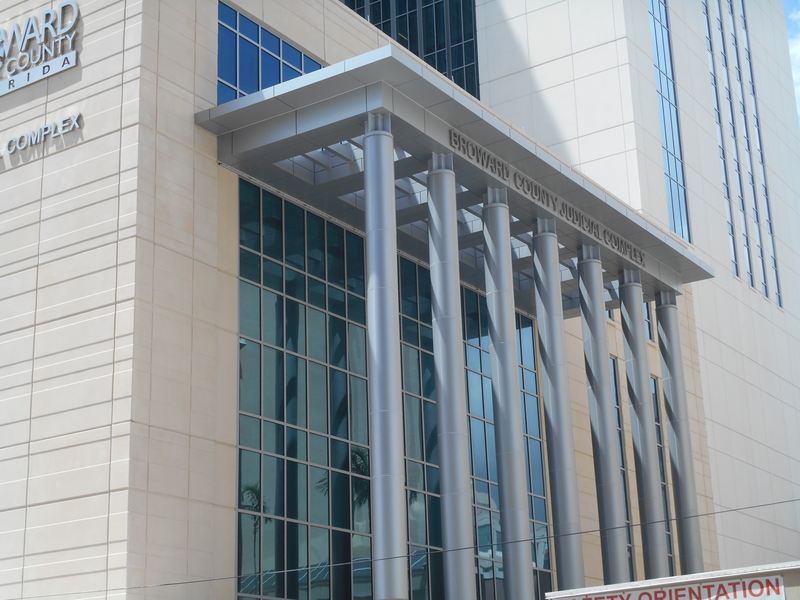 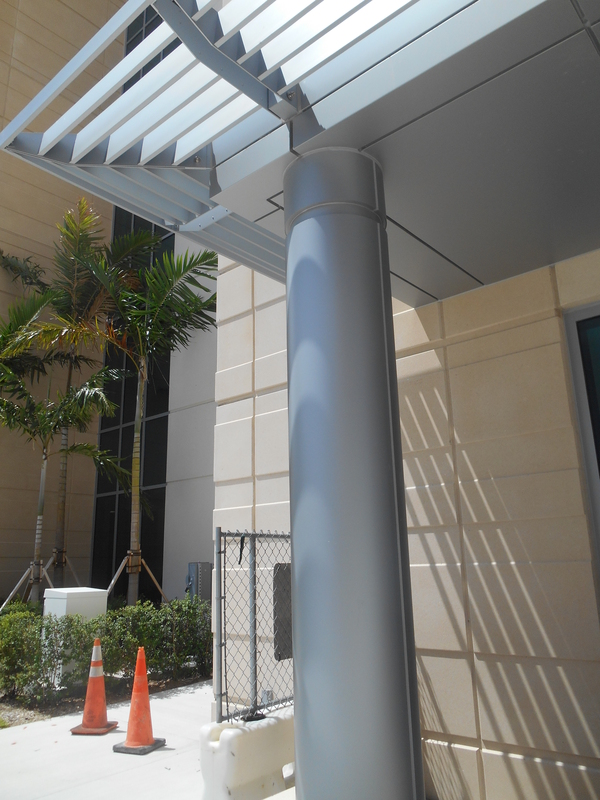 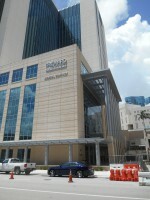 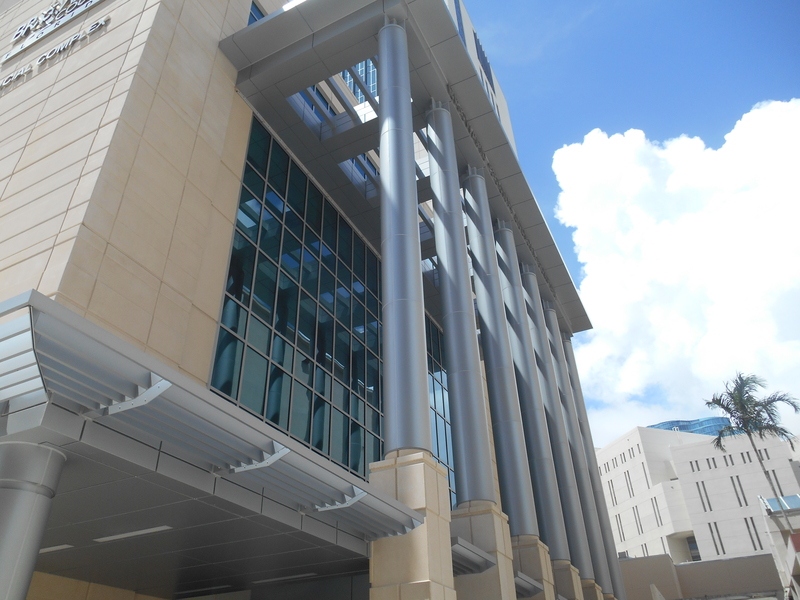 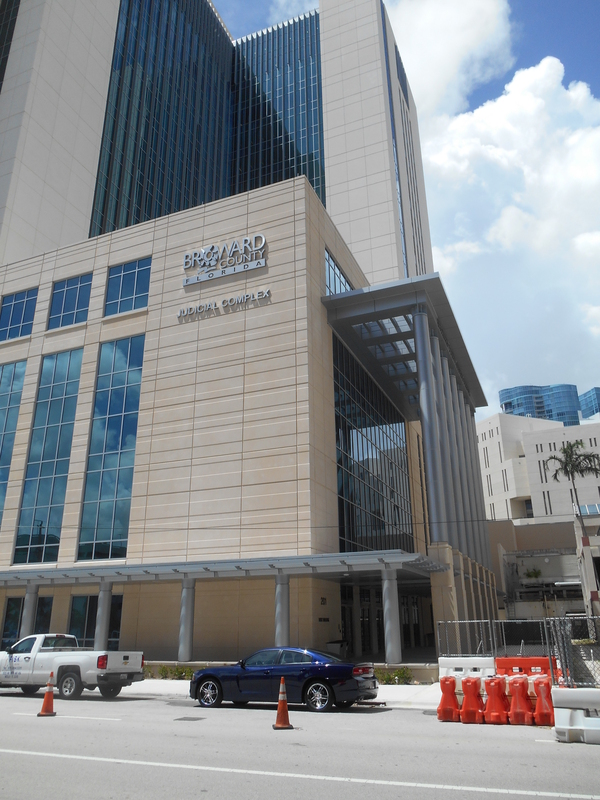 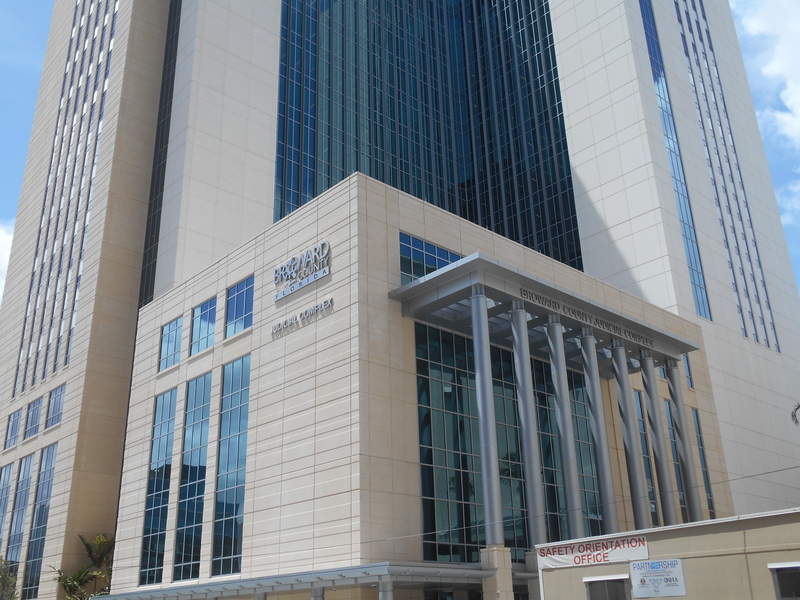 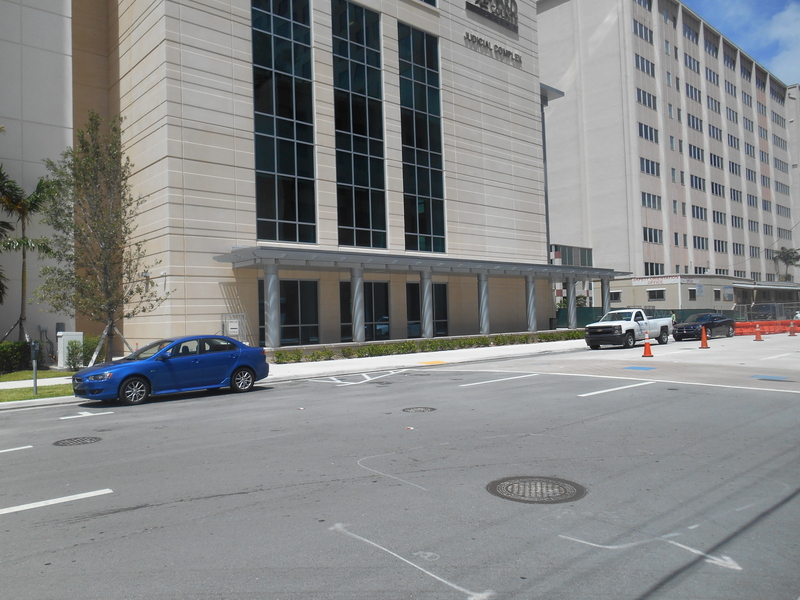 M2000 Aluminum Column Covers with Duranar SAF – Southern Aluminum Finishing Co, Inc. 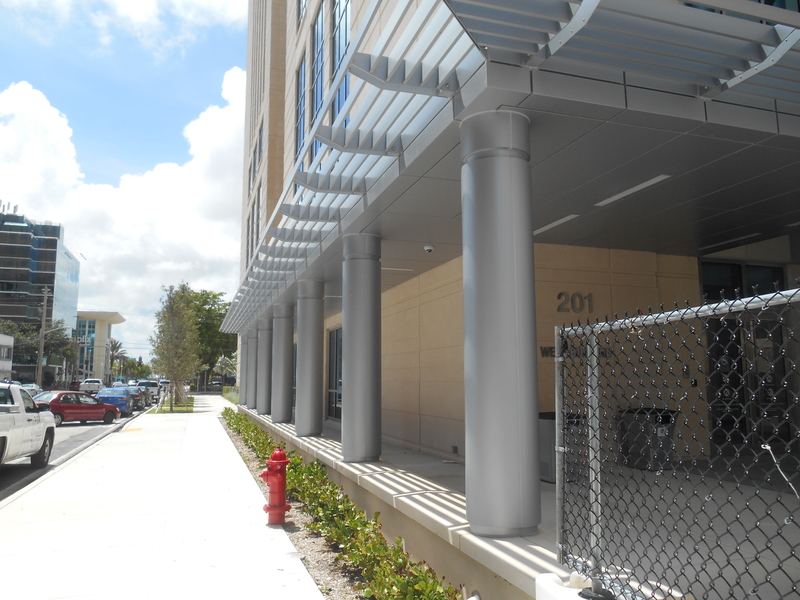 Product: M2000 Column Covers coated with Sunstorm Galaxy Silver, AAMA-2605 PPG Duranar. 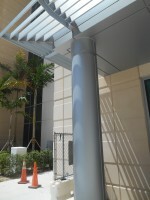 Materials: SAF supplied and fabricated the exterior stacked round column cover sections to Cladding Systems Inc.